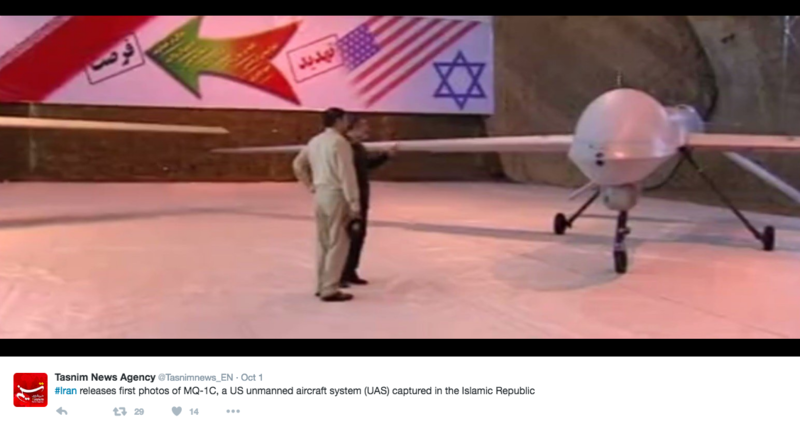 Iranian State Run media reported Saturday that the country’s Revolutionary Guard has created a drone almost identical to one belonging to the United States that they captured five years ago. The Tasnim News Agency announced that the “Saegheh” attack drone is incredibly similar to the RQ-170 Sentinel spy drone Iran claims to have shot down half a decade ago. Back in December 2011, Iran claimed to have shot down the CIA’s spy drone and corroborated their claim by broadcasting footage of the acquired aircraft. Last year, the Iran claimed they had successfully tested a replica of the device calling it the “Saegheh” which translates to “Thunderbolt”. According to Iran’s state-run Press TV, the long-range drone can hold four precision-guarded bombs, but it did not report exact figures for the drone’s range. 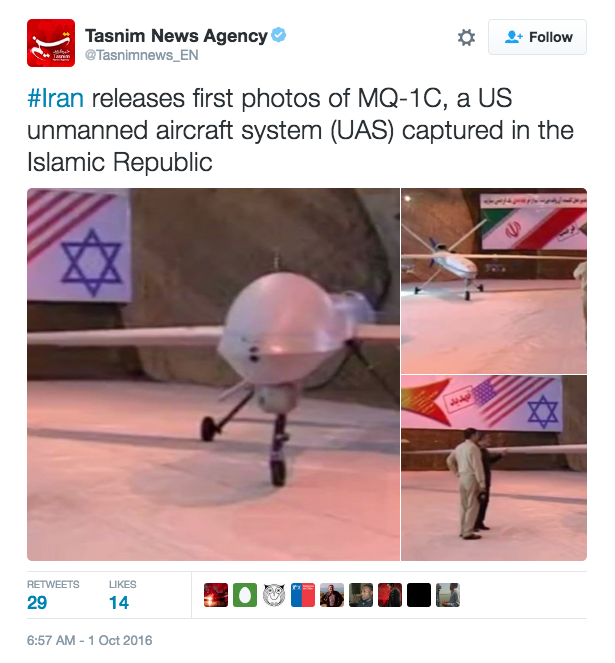 Along with the news that Iran successfully replicated the RQ-170, Tasnim reported that the Guard also recently captured an American-made MQ-1C, which is a medium-altitude, long-endurance unmanned aircraft system. 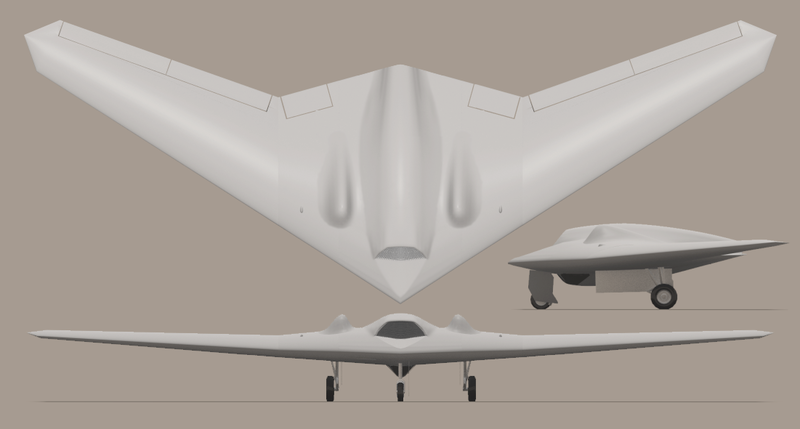 The Islamic Republic of Iran has also claimed to have covered three American ScanEagle drones, which are long-endurance unmanned aerial vehicles built by Insitu, a Boeing subsidiary.